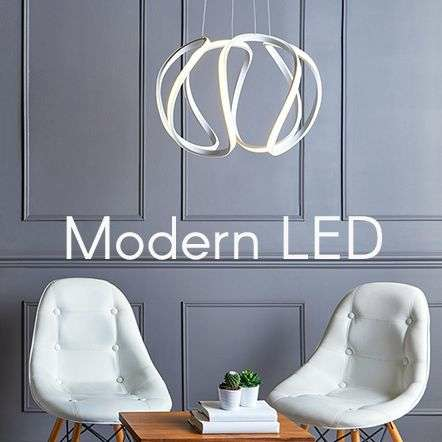 A Pendant Light is a light fixture that hangs from the ceiling typically suspended by a chain, metal rod or flex. 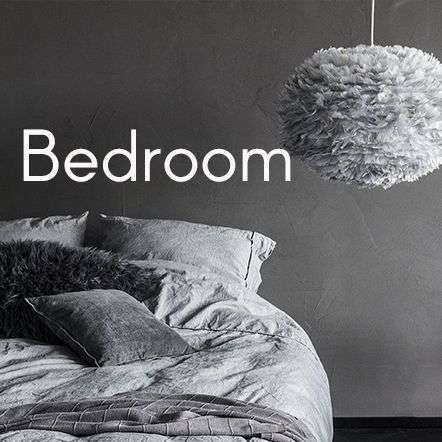 Typically Pendant lights are single or lone light fixtures which are commonly used over a dining room table, kitchen worktops, or more recently on either side of a bed in place of a traditional bedside lamp. 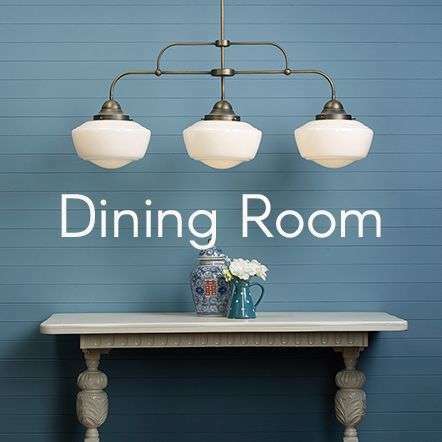 Pendant lighting can be used to create ambient lighting in key rooms with many people choosing to hang more than one in a row or cluster to create a feature or to ensure the room is adequately lit. 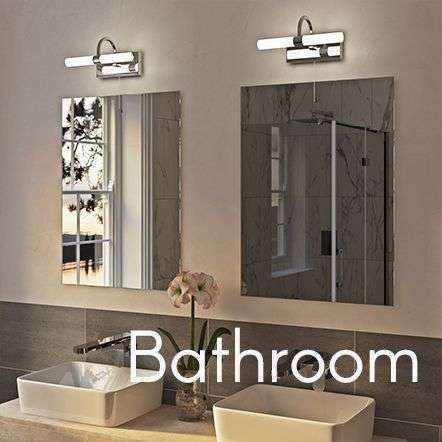 A Pendant Light focuses light unto one area, it can help make a feature point of an area in a room, or often people will hang more than one pendant to light up more of an area. Contemporary and Modern Pendants would not be out of place in a clean and spacious apartment. 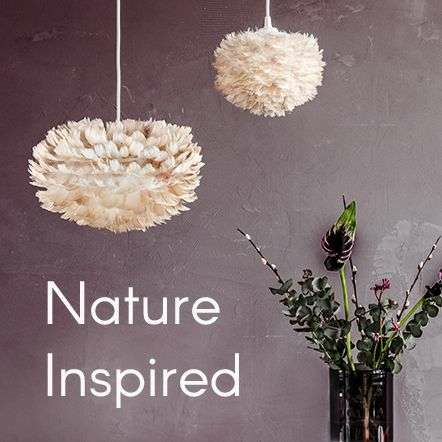 Here at the Online Lighting Shop we are able to offer a huge range of stunning pendants to suit all budgets, why not check out our range of Budget Pendants which will have your home looking beautiful for a fraction of the cost. 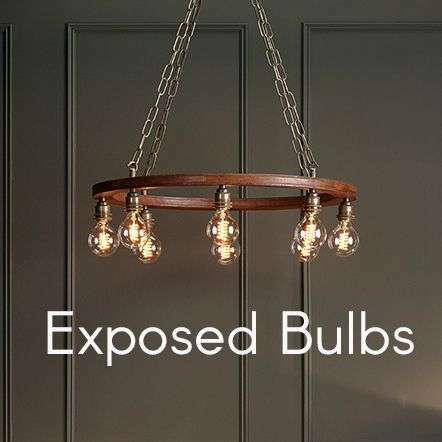 Or if you are looking for something more opulent why not browse pendants from British Lighting Designer David Hunt, these pendants are handmade in the South of England.